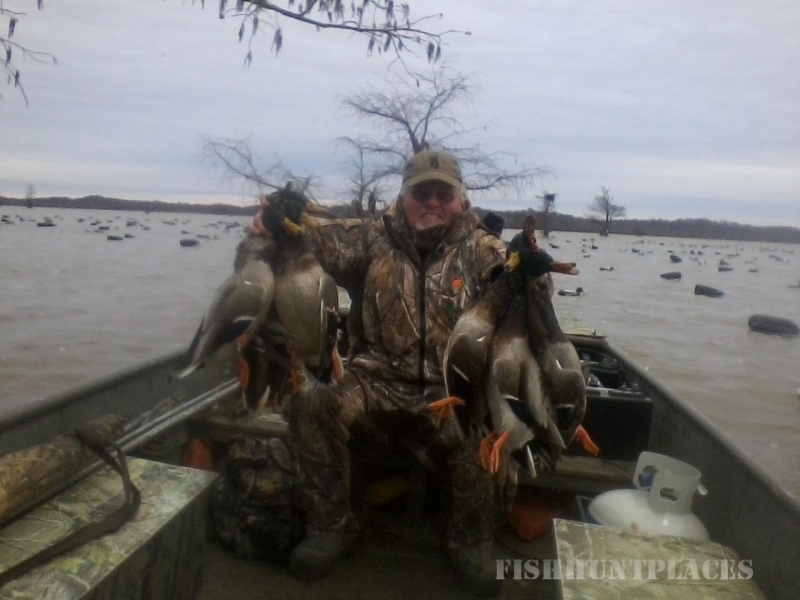 Hi, my name is Al Hamilton - Professional Guide on Reelfoot Lake. I spend most of my free time crappie fishing in the West Tennessee Area area. 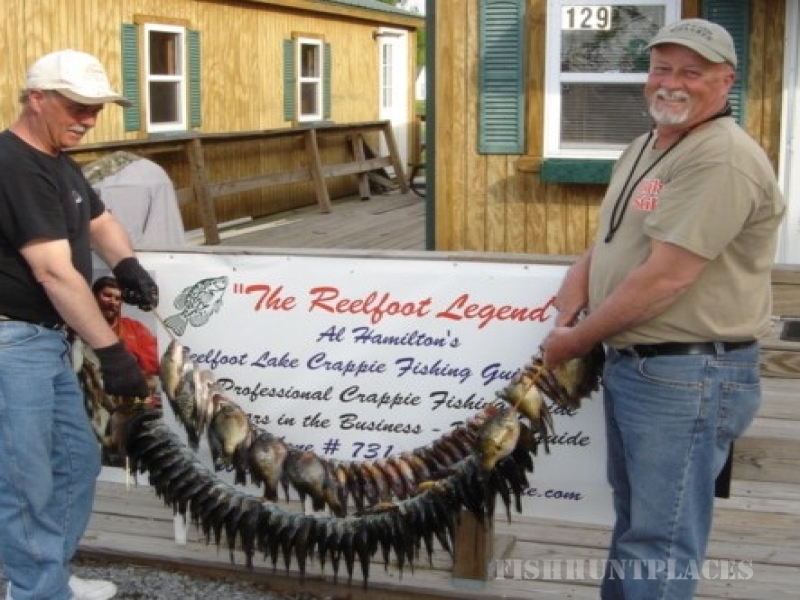 I started Crappie fishing in 1958 and have guided crappie fishing clients since I was 13 on Reelfoot Lake. If you would like more information on anything you see on this site, just email me. 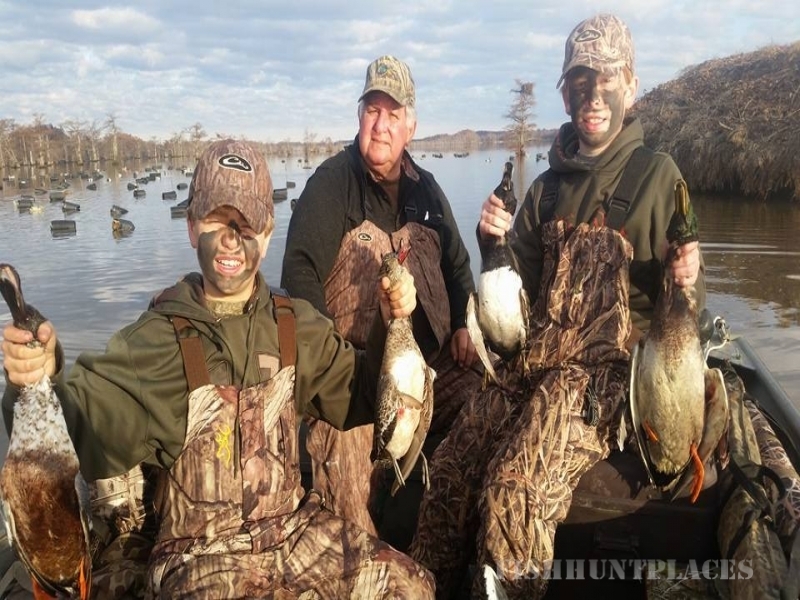 If you are planning a trip to Reelfoot Lake area and would like a professional guided trip, give me a try. 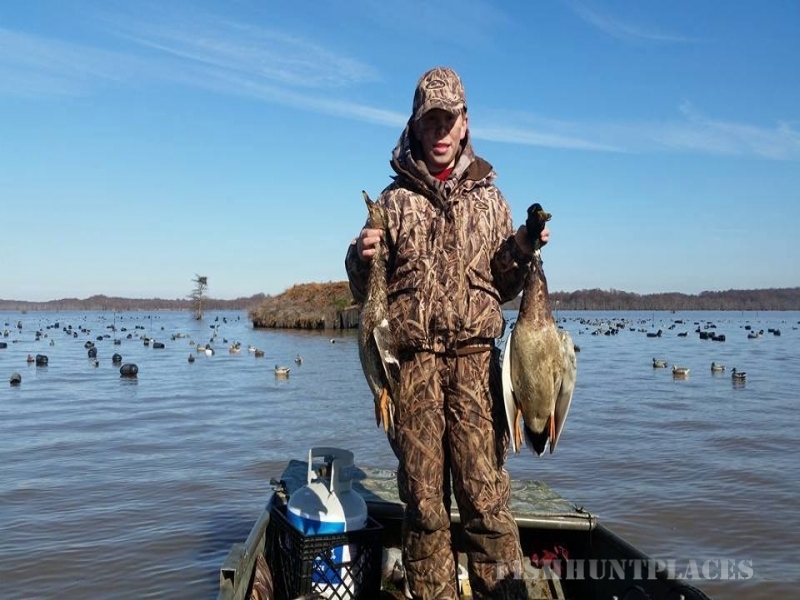 Reelfoot Lake is known for the excellent crappie fishing. 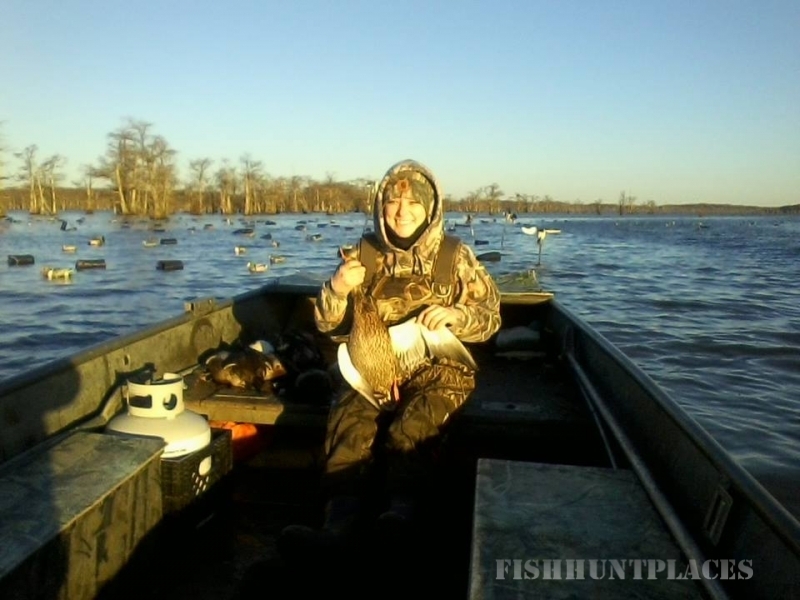 February, March, April and May are great months to plan a trip plus summer time Crappie fishing on Reelfoot Lake is great also. The fishing is excellent in the fall and the fishing pressure is next to nothing. 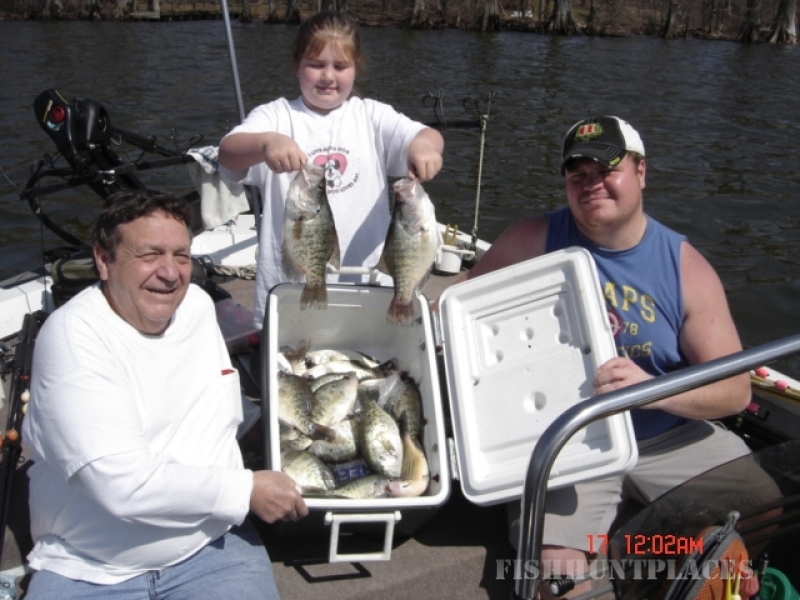 Late September thru December offers great opportunity for some big slab crappie. 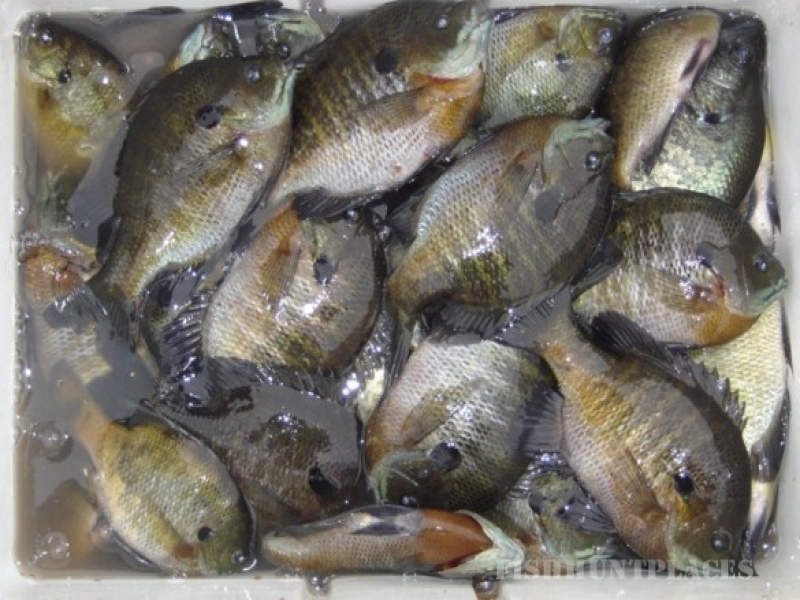 You may also want to try Bass, Bluegill or Catfish fishing during these same time periods. When fishing with me, I supply all jigs, and even poles if you like. You are of course welcome to bring your favorite poles or lures! 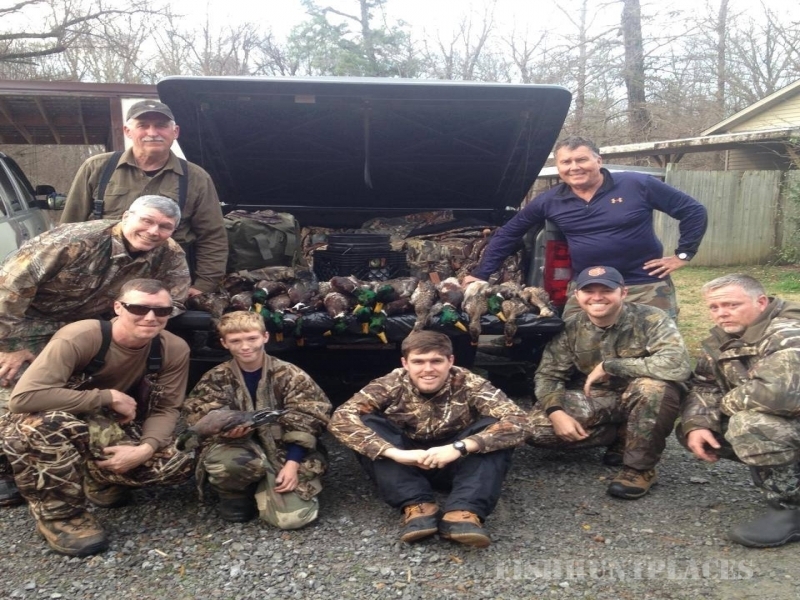 We will fish structure such as bush, docks, stump beds, trees and pads. If you haven't done much crappie fishing in the past give me a try. 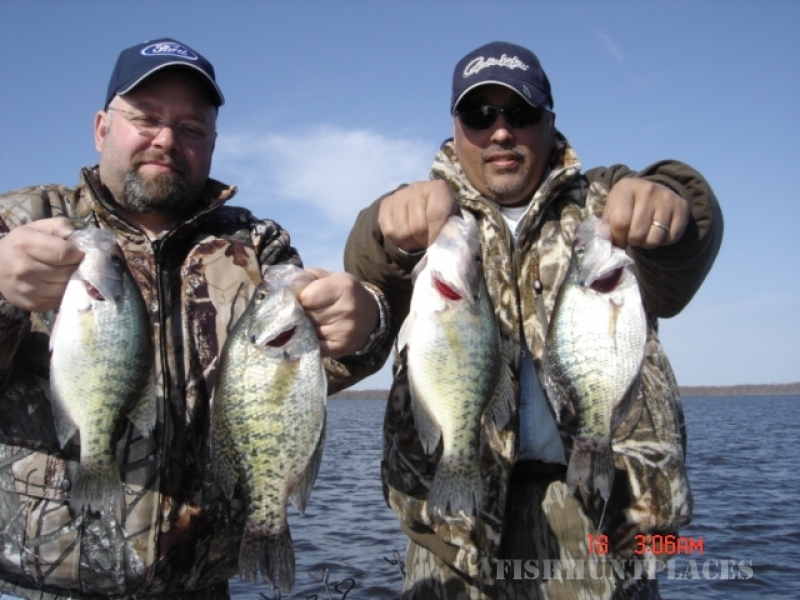 We feel we can help you learn a few things to help you on your own future crappie fishing trips. 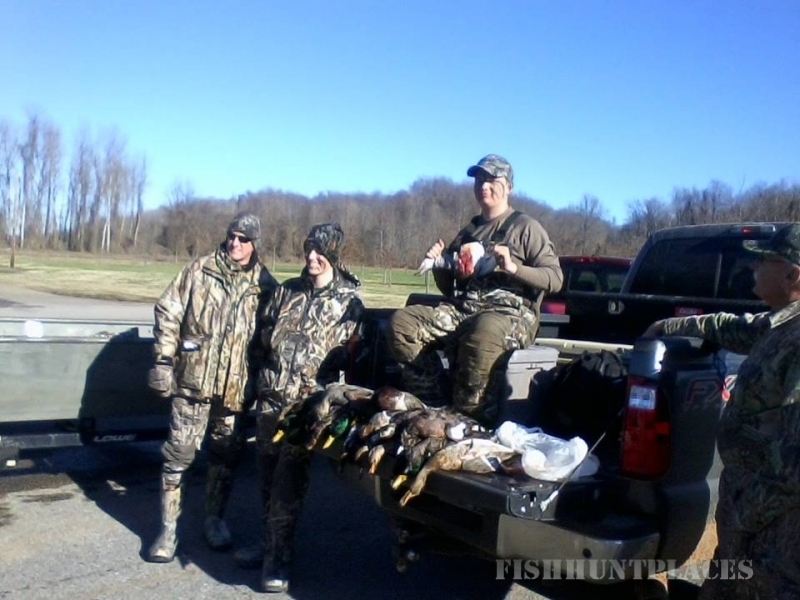 If you want to book a trip contact me at (731) 446 - 3990 - 50 years in the Business & Native Guide: SEE YOU ON THE WATER!